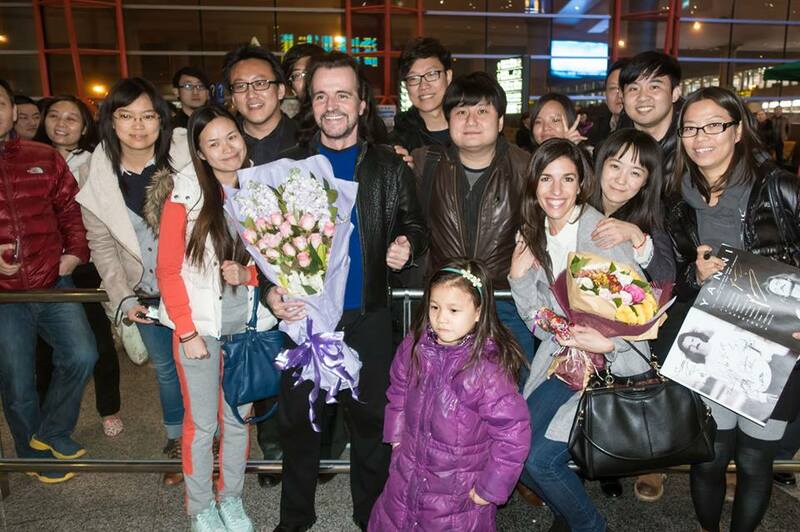 Yanni and his team opened One Man´s Dream World Tour 2015 in China and experienced an incredibly warm welcome from his fans, starting at the airport! 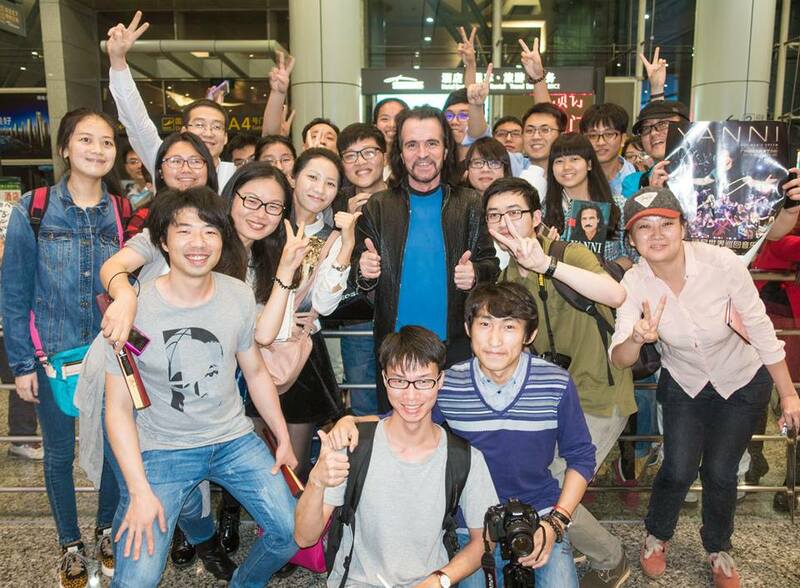 While in China, Yanni participated in a series of interviews speaking on creative process to his writing, specifically for the song he wrote for Hexi Corridor, China's largest documentary and already well received throughout the country. He had the opportunity for an intimate discussion with acclaimed journalist Yang Lan. 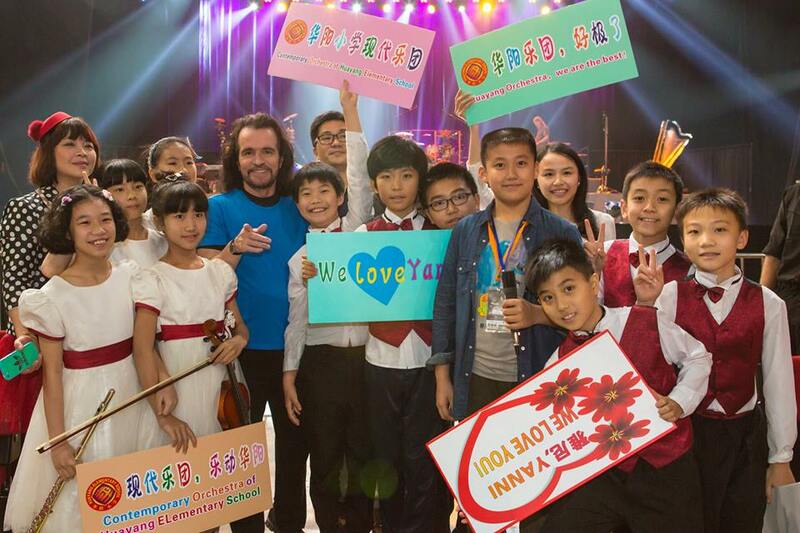 Yanni enjoyed meeting some children of Huayang Elementary School in Guangzhou. 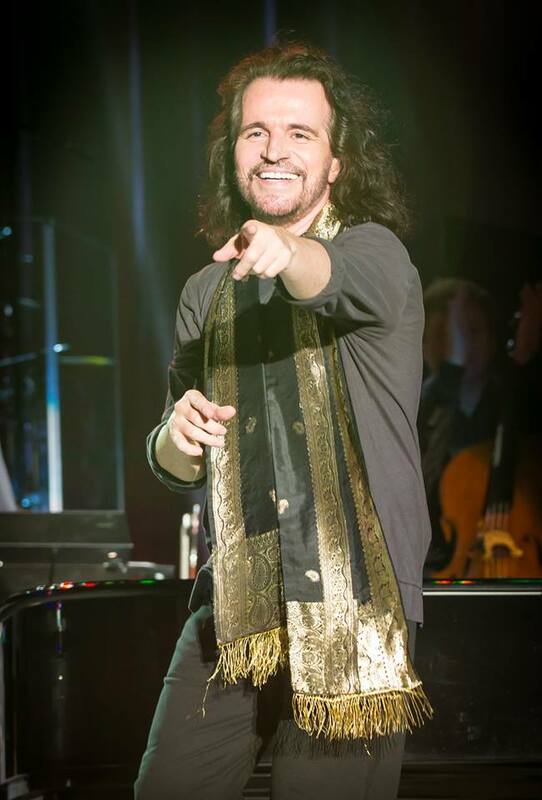 They developed a music program inspired by Yanni’s music where children learn about and perform his music! Yanni got to spend time with some of the kids prior to his show. The concerts were incredible! Amazing energy from the audiences. Thank you China for such a special tour.